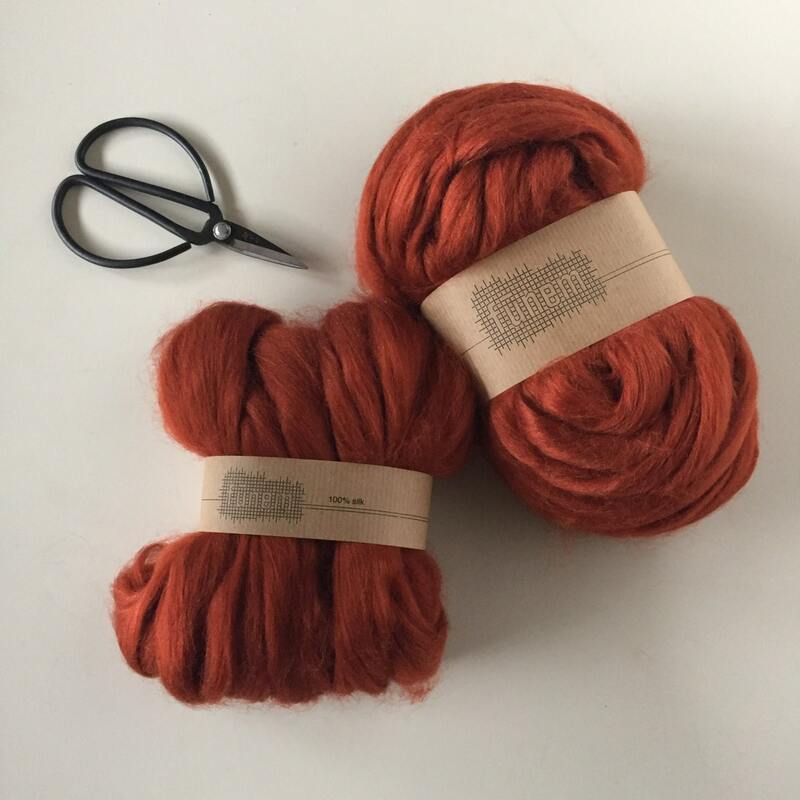 A soft and shiny Tussah Silk roving, dyed in a warm 'Rust' color. 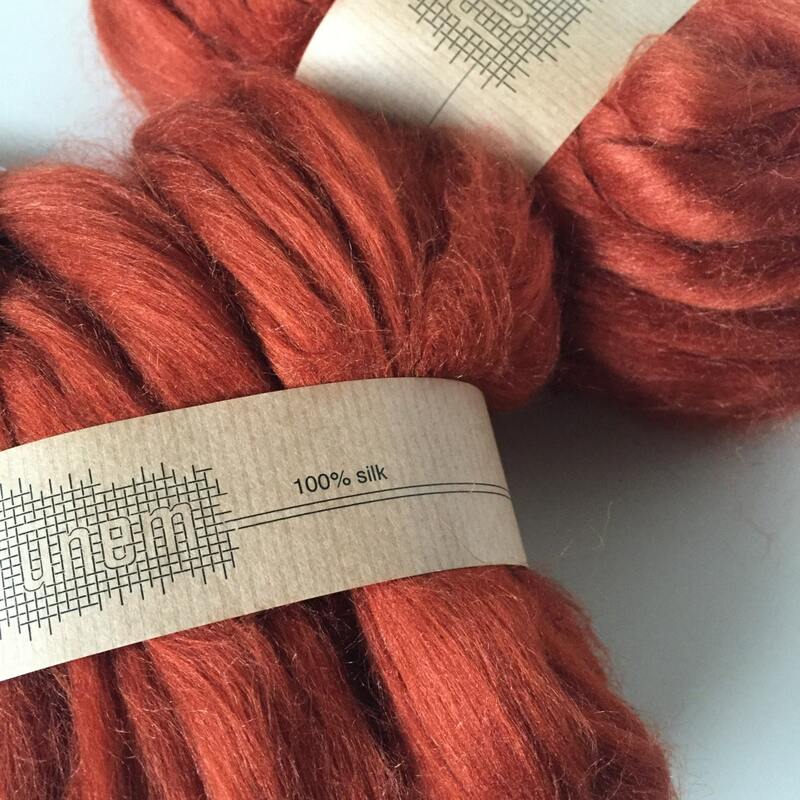 Great to add texture to your weaving or to use for spinning/felting. I love the rich color of this fiber. Thank you!